TAD’14 is coming to a close and as usual, I am behind on coverage. For those of you who don’t know, I obtained a press all-access pass this year to cover the festivities. 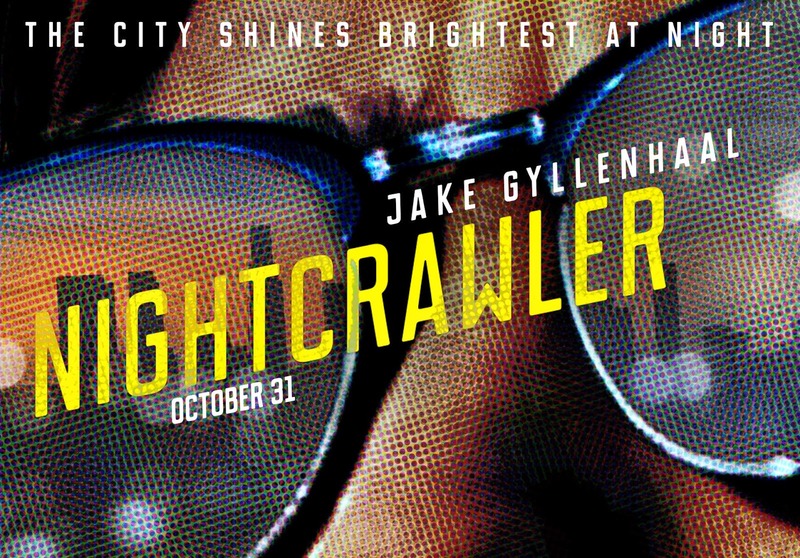 I will be posting all content related to the festival: reviews, interviews, etc…over at Gone With the Movies, a site I have been contributing to for a while. If you feel so inclined, please head on over (click the link below) and give my coverage a look. 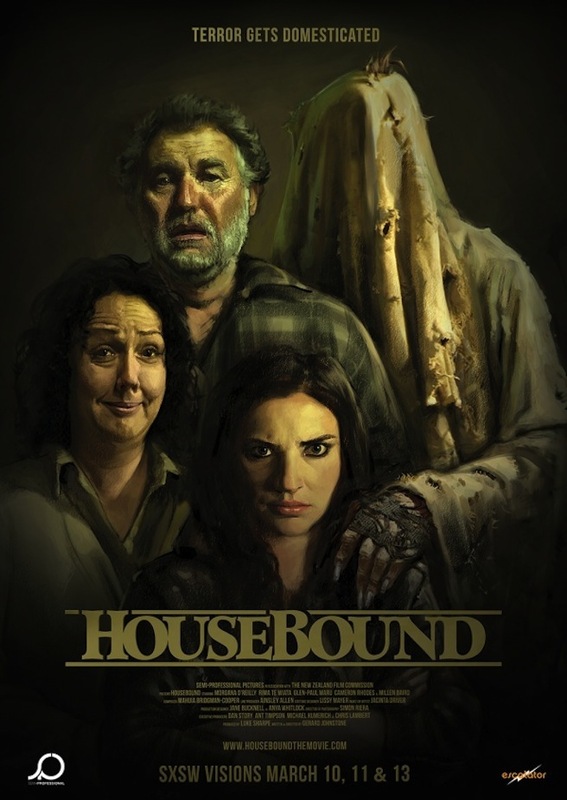 The first film I reviewed is “Housebound,” a delightfully original take on the haunted house premise.